Scope: Dutchman fabrication for use during outage(s) where the platen superheat tubes pass through the roof. Scope consisted of welding SA-213 T12 “safe ends” to SA-213 T91 to mitigate heat treatment in the field during an outage. Scope also consisted of welding a P22 sleeve to the T91 where the tube attaches to the roof casing. 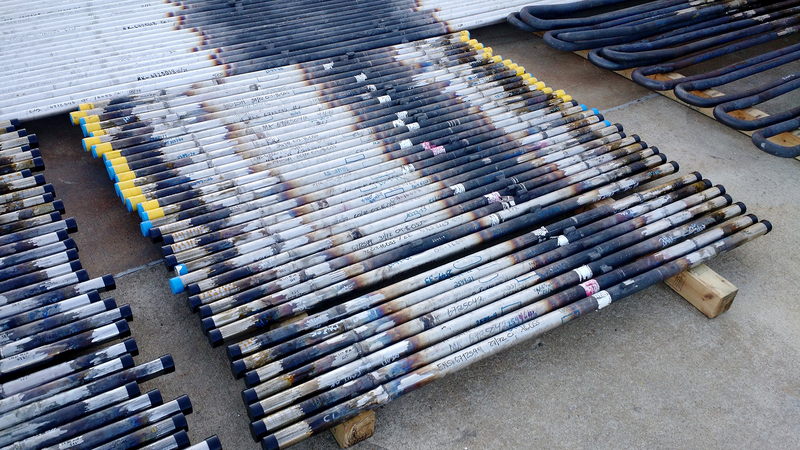 Having these dutchman available to the customer during the outage allowed for replacement without having to add to the on-site heat treat contractor's scope.